I picked this book up from the library for a couple of reasons….it looked new (yes, I’m kind of shallow like that) and it was short. I love reading but my attention span is not what it once was thanks to sleep deprivation and an ongoing internal dialogue that recites my to-do list on repeat. I also picked it up because it had, “longlisted for the Man Booker Prize” on the cover. For me, that’s an almost sure fire advertisement that I’ll like it. Some people choose wine based on the medals on the bottle and I’m happy to be judged accordingly. 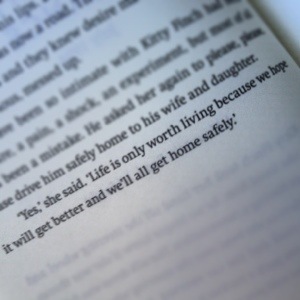 These days I mainly read on my way to or from work and as I hit page two I came across the lines in the picture above. I had to put the book down as I shed a few tears. Sometimes, a writer puts words together in a way that speak to our souls. And this line, one that is repeated in several places throughout the book, is one. I search for years to find such truth reflected back to me in print. I’m not going to tell you much about the plot except that it’s set in a holiday villa in France where the poet, Joe Jacobs his wife Isabel, daughter Nina and some family friends are staying. They are essentially gate crashed by the erratic and unstable Kitty Finch who Isabel invites to stay with them. There’s an undercurrent of anxiety with every character not just the very quirky Kitty. They aren’t comfortable in their own skins on the whole. They aren’t particularly likeable characters with the exception perhaps of Nina. Reading this feels like a swim in fairly calm seas – like you’re bobbing around with your head just above the water considering your next move – but with the sinking feeling a shark is watching you ready to attack at the appropriate moment. I loved this book and it has stayed with me for weeks since I closed the back cover. What’s the best book you’ve read of late? 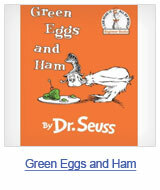 This entry was posted in books on February 27, 2013 by catbeloverly. Have you encountered the genius Fiction to Fashion? I spied this yesterday via FB (sorry, I can’t remember where! – amended 25/2/2103 – found via The Little Bookroom FB page). This is just the right amount of frivolity for me and I LOVE it. 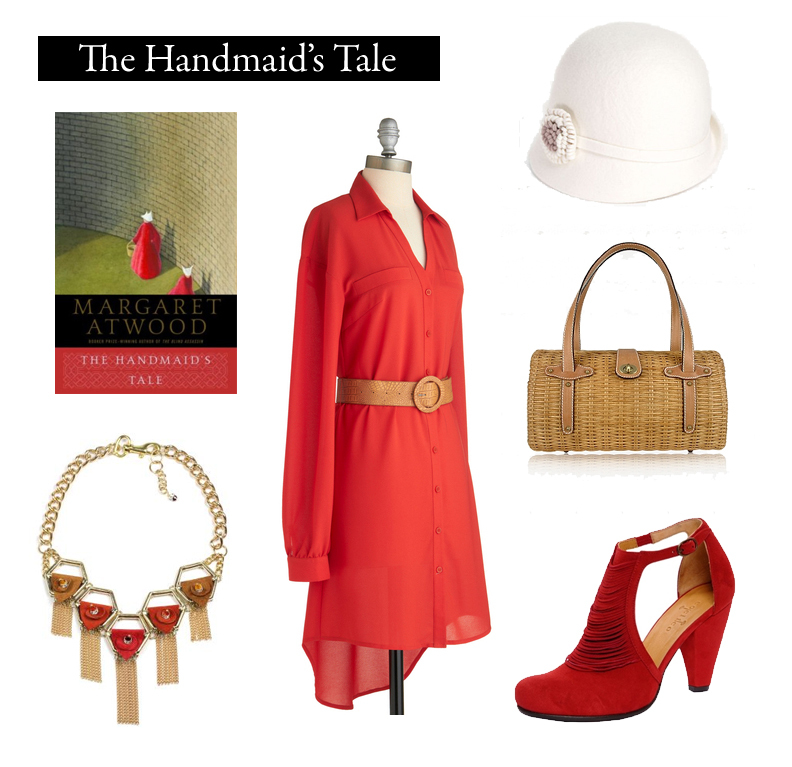 The team at Fiction to Fashion create a mood board around a book…the one above is from my very favourite book’s – The Handmaid’s Tale by Margaret Atwood. This totally appeals to me because I am really terrible at visualising when I read – I never see faces of characters properly. Instead, I get a feeling for the characters that I take in deeply when reading fantastically written fiction. What do you think – is this a bit of genius fun? 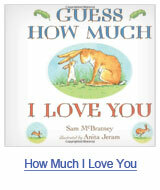 This entry was posted in blogs i heart, books on February 24, 2013 by catbeloverly. 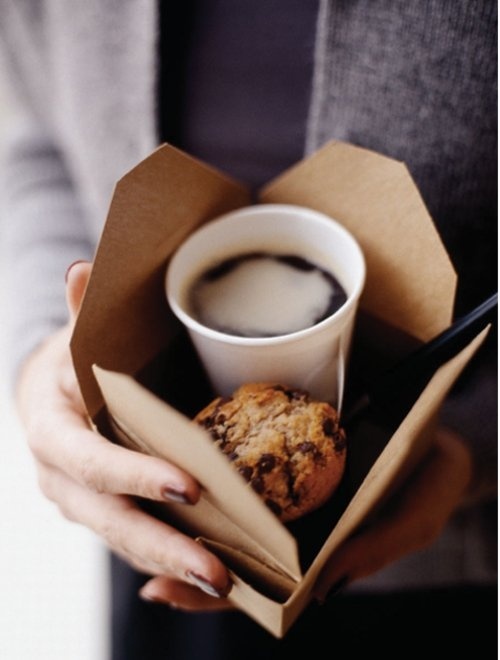 Image – from here – super cute coffee and biccie in a box – I’d love a party where I got this! If you’ve been hanging about these parts for a while you’ll know that in my full-time work days I was an Event Manager. I now lecture future Event Managers which is much more family friendly work than the odd hours Event staff do. I LOVE parties and I love birthdays too….I especially love kids parties and celebrating my baby’s birthdays is all kinds of awesome….but I have a disclaimer….I love the kind of party that is well organised and pretty but I’m not keen on anything that looks over produced. I love a good theme and all of Bebito’s parties to date have had one – his first birthday had a Where the Wild things Are, his second, an Oliver Jeffers’ “How to Catch a Star” theme, his third a “racing car” and his fourth (a very small gathering) saw a construction vehicle theme – and I think it works well to have one. My boys’ birthdays are both coming up and we are having a “construction” mini-party for Bebito and a “hot air balloon” theme for Little Lion’s 1st Birthday and Naming Day (I’ll share more about that in another post). – my biggest and best advice to is to know your client. I think this applies to a super swish corporate gig or to a 1st Birthday party. Who is the person you’re trying to impress by having the party? Your small person? Your mother-in-law? When you know this it’ll guide you as to the type of party and even the time of day. – My second bit of advice is to focus on a few important details – maybe the cake or the decorations – the thing that is going to appeal to your client the most. The rest of it isn’t so important. – Don’t get caught up in trying to make everything perfect. Good event managers have a bit of a “good enough is close enough” attitude that comes from planning things in advance and letting things fall how they will. – Don’t think you have to spend a fortune to have a good party. I’ve never yet spent more than a few hundred dollars on everything associated with Bebito’s birthdays gone by. This is easier when you focus on only a few important things. – Do as little as possible on the day of the party – if you’re like me, you’ll be worried about how the guests are getting along and making lots of food or doing lots of preparation on the day is an extra stress you don’t need. For Little Lion’s 1st Birthday I have chosen a menu that means I don’t have to make anything on the day. Also, magazines like Donna Hay have great tips on how to organise a Christmas lunch well in advance too. – Don’t be scared to enlist the help of your loved ones with catering and ensuring the guests are enjoying themselves. My Mr is a brilliant mingler as are a couple of our friends so we know we can count on them to get around and make everyone feel welcome. – Don’t think you’ll make everyone happy! There will ALWAYS be someone with a sourpuss at every gathering – they could be a three year old or indeed, your mother-in-law! As long as your “client” has a good time and you can see smiley faces about you can consider it a success! – Do something a little bit surprising. For Little Lion’s upcoming 1st Birthday and Naming Day we are getting our guests to fill out this cute little wish list card for him. – Send thank you cards! I think this is just plain good manners but I may be a bit old fashioned about these things. I prepare these at the same time as I do the invitations. – Plan something nice for the grown ups too – coffee or wine is a nice touch – it’s not just about the kids after all but don’t make it your biggest focus – remember your audience isn’t the grown ups after all! – Don’t be scared to umm….”steal” ideas from other sources. Heck, that’s what pinterest is all about isn’t it? 🙂 Which brings me to my giveaway! …. Thanks to the folks at Pan Macmillan I have three copies of the soon to be released book, “Party!” that is absolutely full to the brim with excellent kids party ideas. 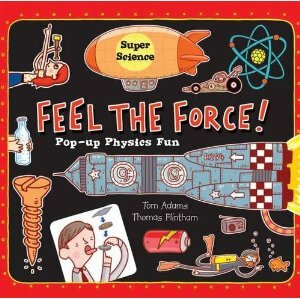 The big themes are covered – fairy princess, space, dinosaurs, cars and trucks, craft, cooking, zoo – to mention a few. It includes decoration tips, recipes, costumes, invitations and so, so, so many ideas around each theme which really does make it a comprehensive guide to having a birthday party. Even the most nervous party planner could feel confident using this book as a guide. I think some of the ideas would work equally well for “grown up” parties too! If you’d like to win a copy all you need to do is comment below telling me what your favourite ever birthday cake was from your childhood…or the best cake you’ve witnessed was. My Mama made me one of those dolls in a cake thing for my 9th birthday and I thought it was the best thing I ever did see in my entire life even though I was never really a doll kind of girl. 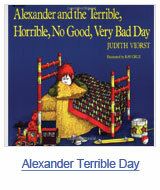 This entry was posted in birthdays, books on September 1, 2012 by catbeloverly. I love a good list and I especially love a good book list. I’m always introduced to new things to read and when I spied this list of the Top 100 Children’s Books of All-time I was left very inspired. As with any list it’s subjective but this one immediately struck me as a quality list. 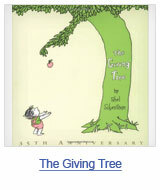 We have a lot of children’s books but of the top 10, we only have four of them so there is much work for us to do. Certainly an apt list given the passing of the wondrous Maurice Sendak this week. 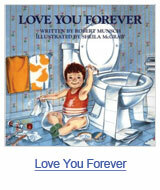 We love that book and have been reading it to Bebito since he was a teeny tiny bubba not even able to sit. 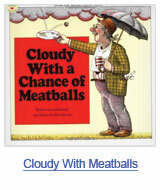 This entry was posted in books on May 11, 2012 by catbeloverly. It’s been a little while since I did a Book Friday post but this week I have two reviews. 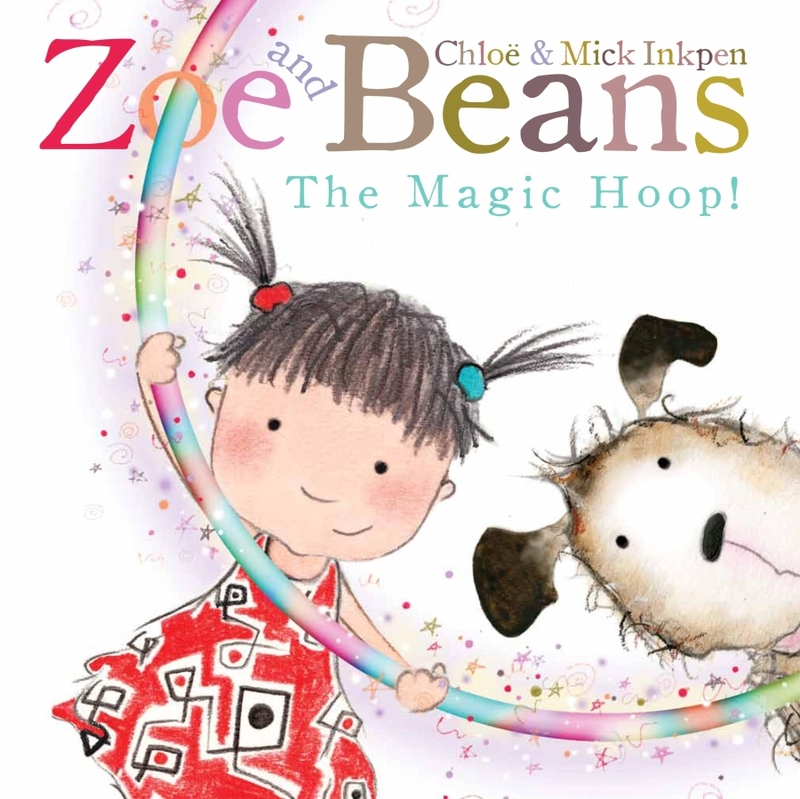 The first is a Bebito review of a new release that was very generously supplied by Pan Macmillan, “Zoe & Beans: The Magic Hoop“. This book is newly released and is the latest installment in the series of adventures of Zoe and her dog, Beans. The first thing that struck me about this book is the truly gorgeous illustrations. They’re just beautiful. The book’s written and illustrated by father & daughter team Mick & Chloe Inkpen (isn’t that just the most divine surname for a children’s author?). The story is just the right amount of magical in my opinion. I also like that it’s not clearly aimed at either boys or girls as some books seem to be. Bebito’s verdict? “I love the story Mama and I especially like Beans who is a very funny dog for turning in to different animals and I think he’s a bit silly for getting stuck in the hoop! But that’s ok cos it all ends well and they have lots of fun together Zoe & Beans.” Overall, a thumbs up from me and from Bebito too clearly! 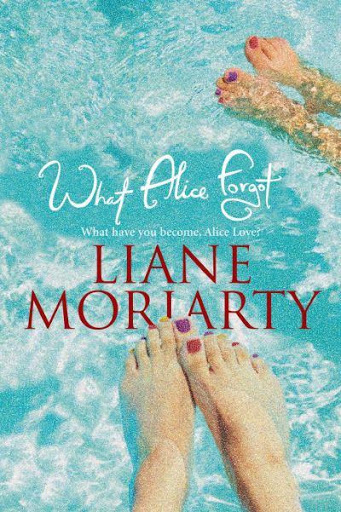 The second book, for my Book Club meeting tonight is What Alice Forgot by Liane Moriarity. I’ve not loved any of the Book Club books we’ve read to date and I didn’t have high expectations for this one either but it surprised me. I read almost the whole book in a day (I am resting see!) and it’s a really sweet read. Alice, the main character, has an accident at the gym and when she comes to has lost all memory of the last 10 years of her life, including the birth of her 3 children and impending divorce to her husband. It’s really interesting to see the woman Alice once was critique the life of the woman she has become. She was a much simpler and in some ways I think, naive, younger woman but as she’s gotten older she’s become more controlling and well, less fun! I really quite enjoyed reading this one and think it’d make a great summer read in particular. 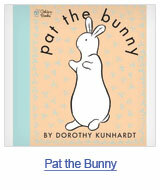 This entry was posted in books on September 9, 2011 by catbeloverly. 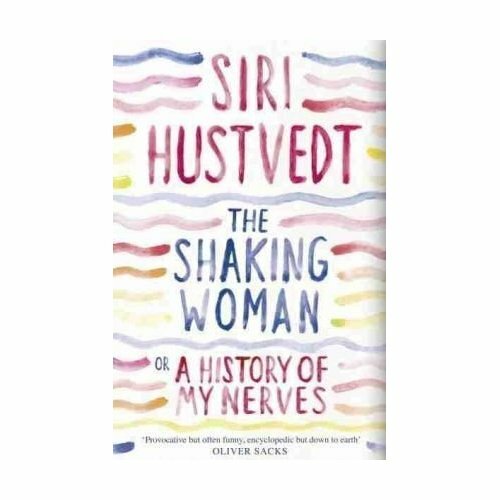 It’s been a little while since I posted on Book Friday but I’m back with my quick thoughts on Siri Hustvedt’s latest book, “The Shaking Woman“. Now, as I mentioned before (here and here) LOVE Siri and I could easily qualify as a Siri groupie (better than being a Justin what’s-his-baby-face-name groupie anyway!) 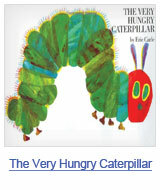 but did I love this book? Unfortunately not. It kind of felt like I was reading a university thesis. I’m sure part of it is my inability to read and process non-fiction since I was at uni. I had hoped that I’d be better equipped to deal with it now but I further suspect that being a Mama and having such a busy mind at the moment means I’m really not great at processing the logical way I need to with non-fiction. I still loved her writing style and when she spoke about her own personal journey and how she was struck down with attacks of the shakes. I also really enjoyed when she spoke about research based on real stories but it was too full of philosophical and scientific argument for me to get lost in the moment of it or fully engage with it either. I found myself skipping over paragraphs that weren’t interesting or too full of science. I’ll always love Siri but this one just didn’t “do” it for me. And, I’m just a little sad about that. ps. Will post on to the Books, Books, Books page soon too. 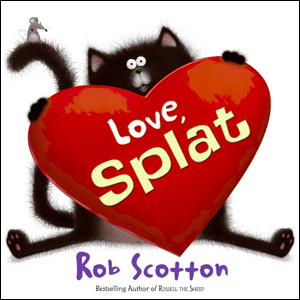 This entry was posted in books, cool people on July 30, 2010 by catbeloverly. I’ve spoken before of my massive crush on Siri Hustvedt and Paul Auster. I have life envy of these two, really. Hey, I’m happy being me but I would love to spend a day in the life of these two. I’ve also spoken about how it takes me A LOT longer to get through a book these days…what with reading your blogs, writing this one, having to read and mark assessments and liking a ye olde glossy magazine or five…and a small matter of a little man too….just means I don’t get as much time as I used to. So, it’s taken me a while to get through New York Trilogy. I read The Brooklyn Follies a little while back and really enjoyed it. I didn’t expect to given that I came to Paul through my love of Suri’s work but I really did. His character are so likeable. Beautiful language. The kind of language that you write down to remember because it’s so beautiful. This book is a series of 3 short stories that are claimed to be a modern take on the old detective story. 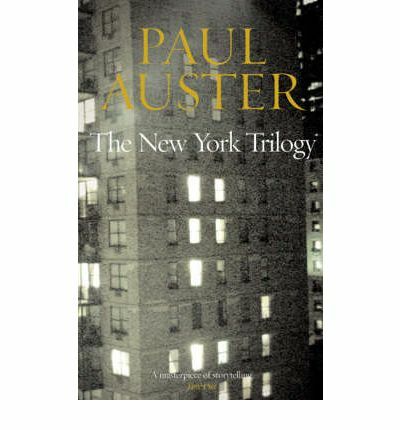 I’m not usually a fan of short stories but I was willing to give these a go, cos, well, it’s Paul Auster but I must admit that I found them tough going. Not that I didn’t love them, I did rather enjoy them but because I knew I needed to digest them properly. The thing I really enjoyed was that somehow, the writer was a very clear presence. Yes, the narrator of any novel is the clear presence for me as a reader usually but somehow there narrator and the writer here were the same – or at least they were in parts. I read a cleverer reviewer than me say that, “With the breakdown of the character usually comes the breakdown of the standard narrative technique” and I agree. At this breakdown in each novella I was a tad confused but also much more drawn in to the characters (mostly men on the whole). I’ve read others use the tag, “metafiction” and hey, I’m no literature reviewer so shall leave you to click on that link if you care less about it but I do agree that it is a piece that very much draws attention to the fact that it’s a piece of fiction and it does so in a really self conscious way. I read another review that said that we should call this book, “anti-detective fiction” as by the end of it, we have solved nothing. A little disconcerting to be sure. I enjoyed the premise in Part 1, “City of Glass” and enjoyed the moment when the fictional Quinn meets Paul Auster (clever!) and was very intrigued by the second novella, “Ghosts” but found it some of it a little too psychologically confronting. The third story, “The Locked Room” was for me, the highlight and is brilliant at tying them all in together. I don’t understand how people say they don’t fit together as a trilogy but hey, each to their own right? Going to post this on my books, books, books page too. 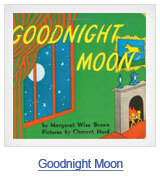 This entry was posted in books on June 25, 2010 by catbeloverly.